Moriah International, Inc is a Florida Corporation established in 2000 strategically located in the City of Doral, in the west side of Miami-Dade County. Moriah International, Inc was established to be the exclusive business point of contact between the U.S. and Brazil. Moriah International, Inc also assists American firms seeking to outsource, or import or export products and services to Brazil. 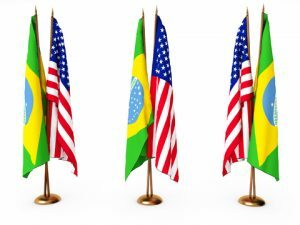 We strive to give American companies the peace of mind wishing to do business with or in Brazil by facilitating international business.